In & around Chicago including Black Hawk Farms road course for the best rate I've ever seen. And car show of course (& I think all makes are welcome?) & open road tour. 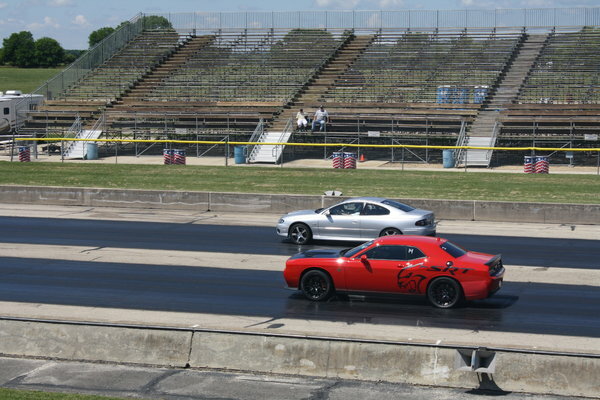 Then on to the drag strip at GLDW Sunday. 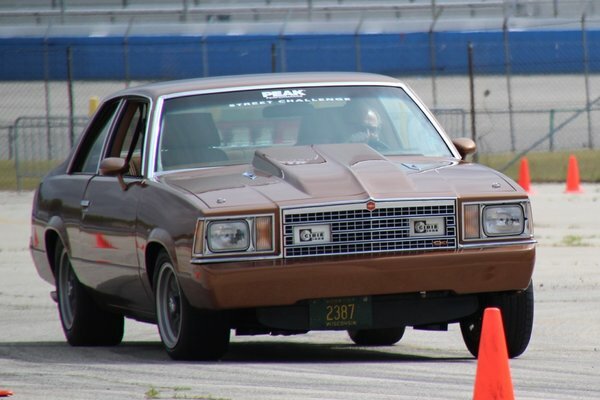 And finishing off the week end meeting up with the Chicago Holden Connection @ Micheal's On The Lake for some good viddels, 5 miles from the drag strip. I asked Antwain Hicks (contact) a few weeks ago if non Ls powered cars were welcome at Black Hawk farms on the 4th. He would prefer only Ls powered cars, old info. So now I see that the car show is open to all & I believe maybe a auto-X (?). 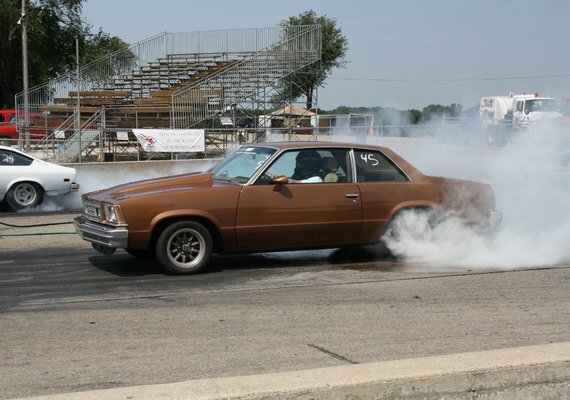 The drag strip is open to all on Sunday. 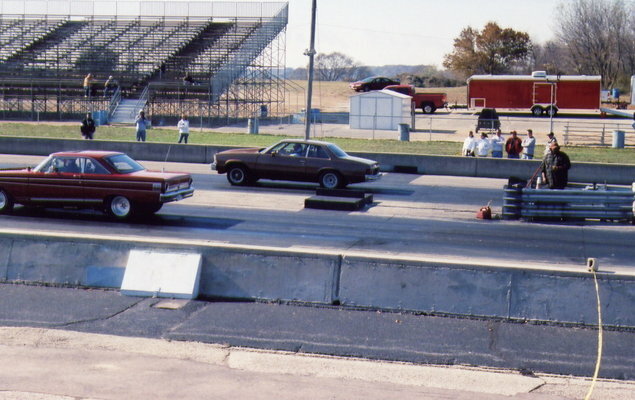 And the CHC of course is made up of GTO's, G8's, SS Chevy's mostly, toss in a few CTS's & who knows. At this point I have not entered, but may if he opens it up to all makes at all events? Consider joining us for one or more of the events, Ole' Bob. Ps: Pictures are to get your heart rate up to summer speed!